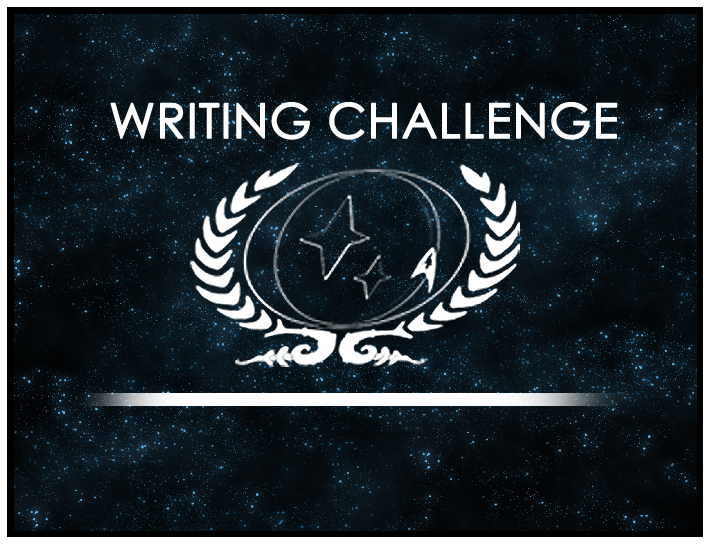 Congratulations to Brian, aka Lieutenant Ren Rennyn, whose story “The Wind Knows a Song for the Ages” has won the Writing Challenge for May and June! The story was written in response to the “Do What Is Right, Not What Is Easy” prompt provided by the the last round’s winner. Special congratulations are due to our winner: His story was unanimously chosen by this round’s four judges as the finest of the entrants, and that doesn’t happen very often! The story, according to the judges’ feedback, was well-written, engrossing, and effectively asked its audience to consider the Challenge’s theme. “This story makes the reader struggle with the concept of ‘right’ as it carefully balances in a morally grey area,” writes judge Jamie, aka Lt. Sal Taybrim. “I find that balance is the most intriguing part of the story in the end, the question of whether it is more right to preserve life or knowledge.” Excellent work, Brian!